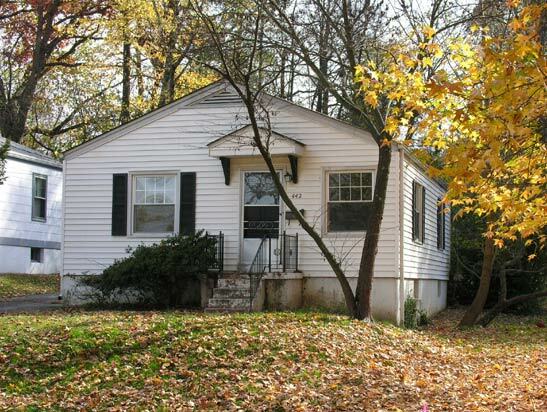 Two bedrooms, 1 bath, dining room and living room with updated kitchen. A finished lower level with a third bedroom/office makes this home complete. Don't forget the huge lot. Sale Price: Call for information - Coming up Soon!